Art is one of the most powerful ways for people to express themselves and make their voices heard. 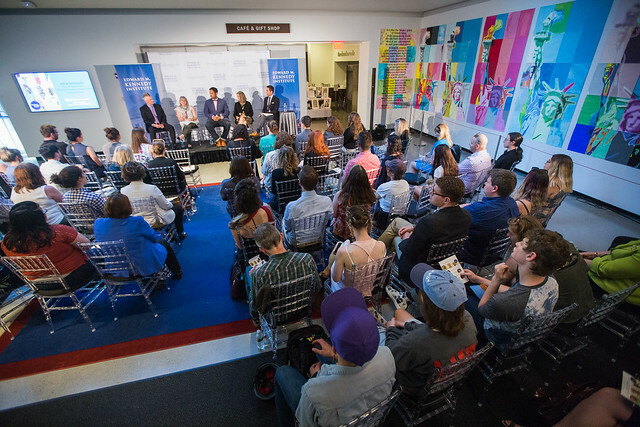 The Institute hosted a panel discussion exploring how art serves as a form of civic expression, and the power of art to invigorate civic discourse. Educators and community leaders shared how they are harnessing art and creative expression to help young people contribute to the civic life of their communities.